On April 8, the new Museo del Design Italiano - directed by Joseph Grima - was inaugurated in the presence of the Prime Minister Giuseppe Conte. 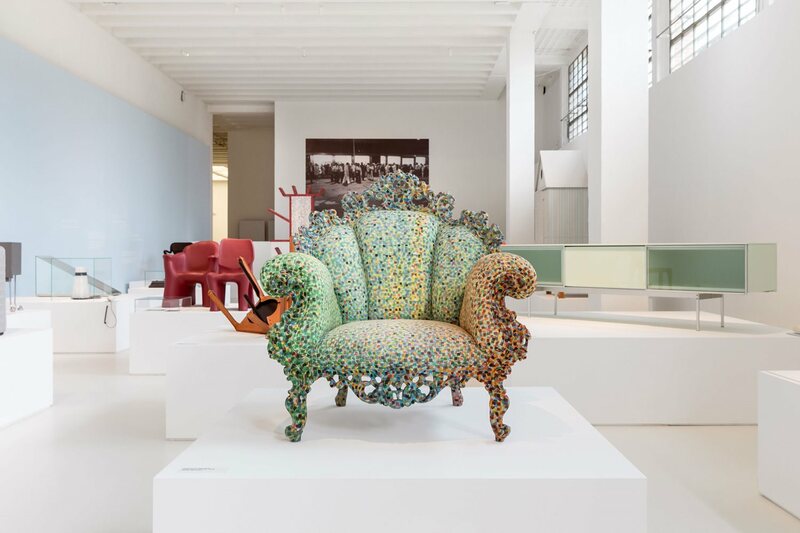 Created thanks to the support of the Ministry of Cultural Heritage, the Museum displays a selection of the most iconic and representative pieces of Italian design. The exhibition, which tells the story of Italian design and its protagonists, has been organized chronologically from 1946 to 1981 and aims to give maximum emphasis to the works displayed, providing an insight into the historical context in which the objects – most of which have never displayed before - were designed. iGuzzini - always committed to preserve, enhance and promote Italian design and its historical memory - continues the thirty-year collaboration with Triennale Milano by being a part of the project for the new Museo del Design Italiano, for the creation of an important international centre for design. 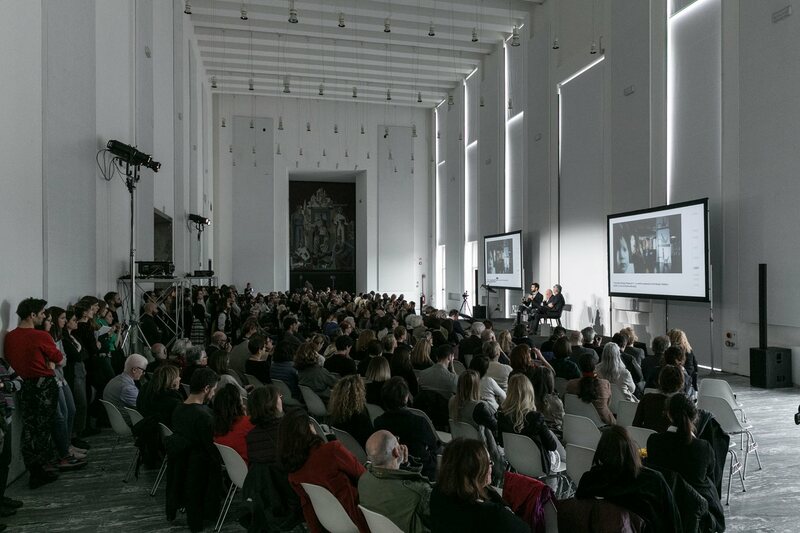 As technical sponsor, iGuzzini has supplied Palco projectors, which guarantee great functional flexibility and give aesthetic uniformity to the layout of the museum, which is located in the ground floor of the Palazzo dell'Arte. Among the latest collaborations between iGuzzini and Triennale Milano we mention - the exhibition project There is a Planet dedicated to the centenary of the birth of the architect Ettore Sottsass, the exhibition Lightinprogress - Where there’s a new light, set up by Pierluigi Cerri and the new LED lighting project of Viale Alemagna, realised with UFO appliances and inaugurated during Expo 2015.